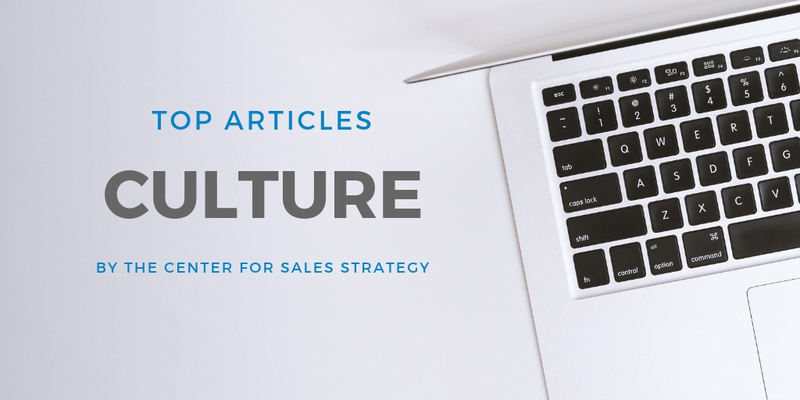 Today, we are bringing you a recap of the most popular sales culture and company culture posts we've published in 2018. 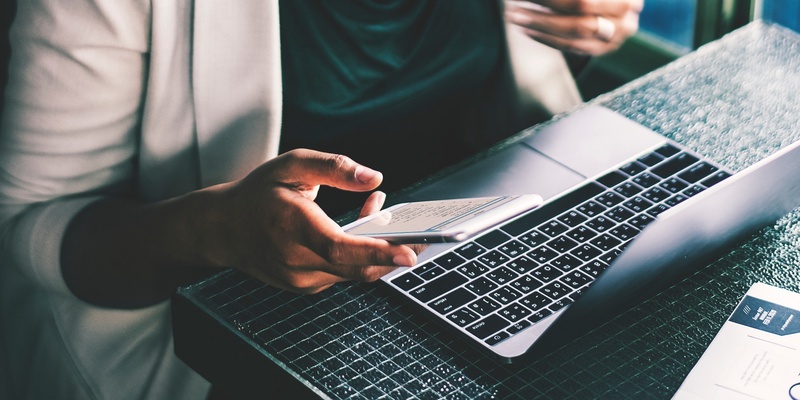 Providing quality content that helps our clients and visitors improve their sales performance is a goal of ours, and we hope this blog has brought you insight, education, and tips to get you on the path to success. We've searched for the most popular blog posts of 2018, and we've curated these lists to bring you some of the most informative content from the year. 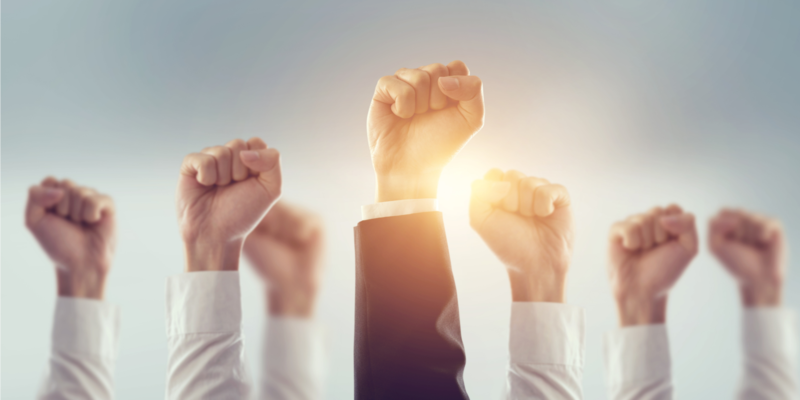 Check out these top blogs on the sales culture and company culture from 2018, and let them kickstart your 2019 sales strategy. 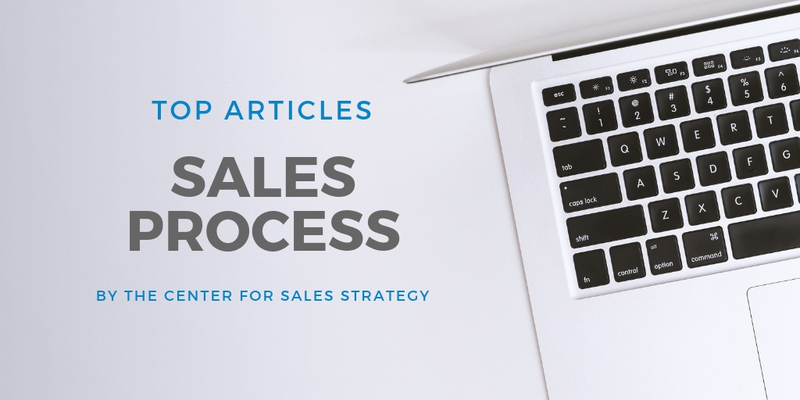 Today, we are bringing you a recap of the most popular sales process posts we've published in 2018. 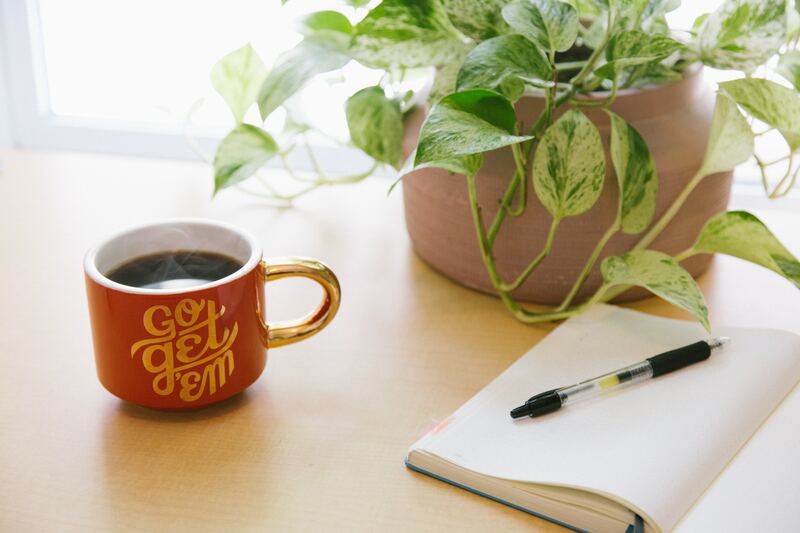 Providing quality content that helps our clients and visitors improve their sales performance is a goal of ours, and we hope this blog has brought you insight, education, and tips to get you on the path to success. We've searched for the most popular blogs of 2018, and we've curated these lists to bring you some of the most informative content from the year. 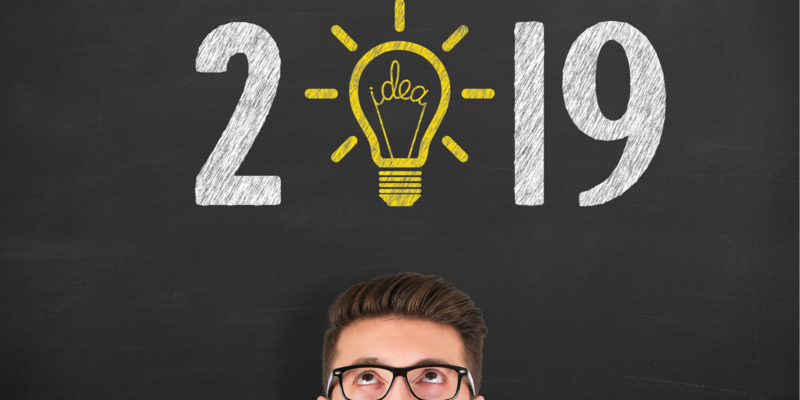 Check out these top blogs on the sales process from 2018, and let them kickstart your 2019 sales strategy. Exceeding revenue goals is linked to developing new customers as well as increasing revenue from existing clients, we today we are bringing you a recap of the most popular posts we've published in 2018 on key accounts and account list management. 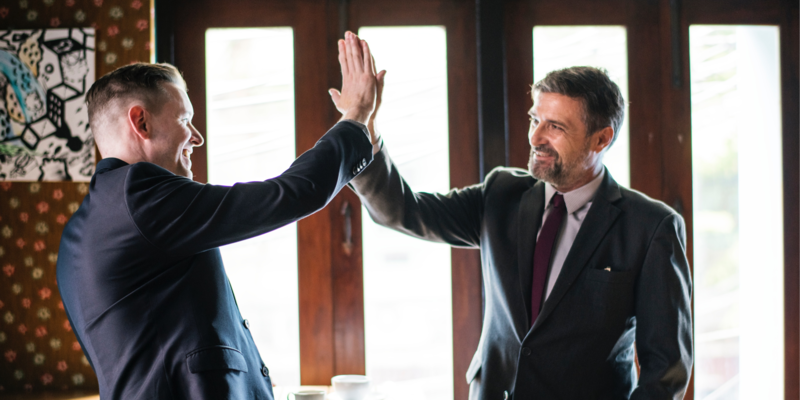 Providing quality content that helps our clients and visitors improve their sales performance is a goal of ours, and we hope this blog has brought you insight, education, and tips to get you on the path to success. We've searched for the most popular blogs of 2018, and we've curated these lists that will publish each day this week to bring you some of the most informative content from the year. 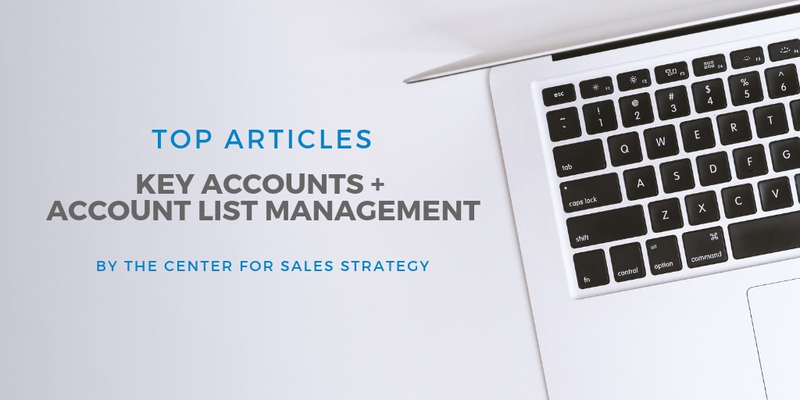 Check out these top blog posts on key accounts and account list management from 2018, and let them kickstart your 2019 sales strategy. We believe that talent + training + tactics = performance, and today we are bringing you a recap of the most popular blog posts we've published in 2018 on all things talent. 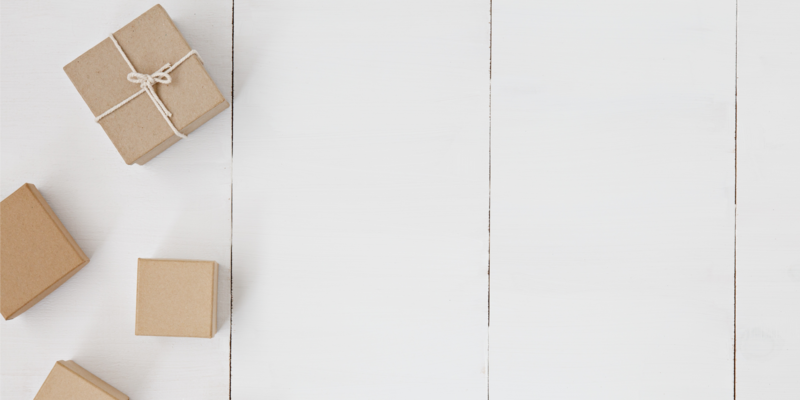 Providing quality content that helps our clients and visitors improve their sales performance is a goal of ours, and we hope this blog has brought you insight, education, and tips to get you on the path to success. We've searched for the most popular blog posts of 2018, and we've curated these lists that will publish each day this week to bring you some of the most informative content from the year. Check out these top articles on talent from 2018, and let them kickstart your 2019 sales strategy. Today, we're taking a break from our normally-programmed blog schedule to bring you a holiday message from the CSS and LeadG2 family. Click the link to watch this special message created just for you by our team! As we get closer to the New Year, we are taking some time to reflect on 2018 and the success we've seen our clients achieve. While many are enjoying this special holiday with family and friends, we are bringing you a recap of the most popular posts we've published in 2018. Providing quality content that helps our clients and visitors improve their sales performance is a goal of ours, and we hope this blog has brought you insight, education, and tips to get you on the path to success. We've searched for the most popular blogs of 2018, and we've curated these lists that will publish each day this week to bring you some of the most informative content from the year. 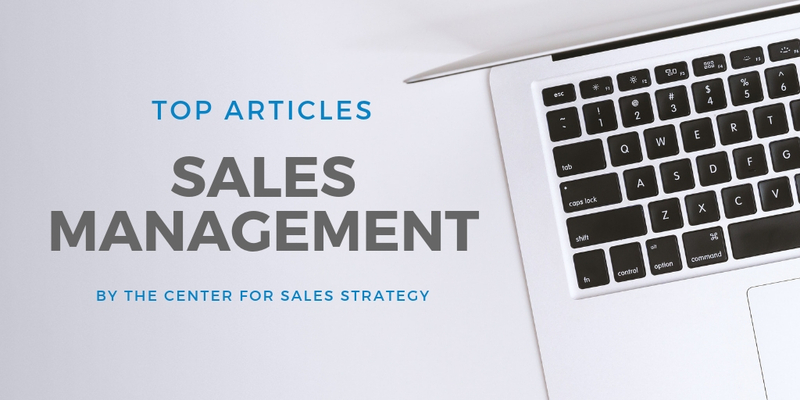 Check out these top blogs on sales management from 2018, and let them kickstart your 2019 sales strategy. "ALL PROGRESS TAKES PLACE OUTSIDE OF THE COMFORT ZONE." Editor's Note: This post was originally published on Marketo.com. Coaching is a hot topic! Makes sense... people who use their strengths every day are 12.5% more productive in their work. Any strong manager knows they need to coach their people to maximize their strengths, so they can benefit from that natural lift in performance. If you are struggling to uncover desired business results that lead to cash, perhaps it is time to modify your needs analysis process. Here’s a new model that is getting rave reviews — feel free to take it for a test drive during your next discovery meeting with a new prospect. 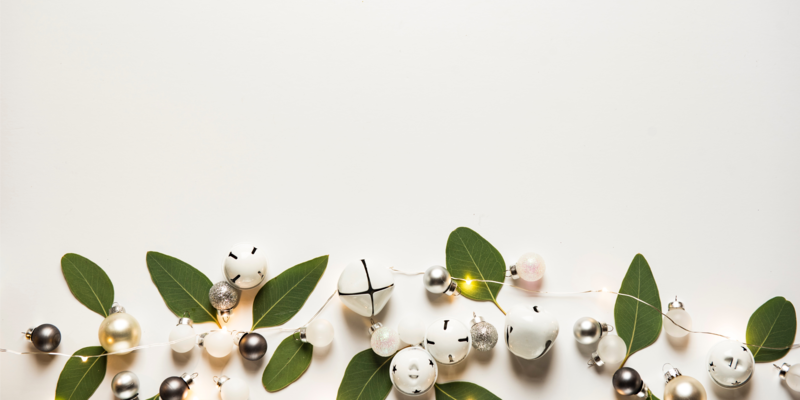 As we roll through the Holidays, working hard to close out the year and prepare for a great 2019, we thought we'd share some 'sounds of the season' in true sales pro fashion. So, we asked the elves at the North Pole to help us write some carols with you in mind. Happy Holidays! "ALWAYS DO YOUR BEST. WHAT YOU PLANT NOW WILL HARVEST LATER." It’s not enough to just have talent. You have to practice and use your talents in order to improve and make a positive impact on the people around you. Professional athletes spend countless hours practicing and training in order to improve their performance. 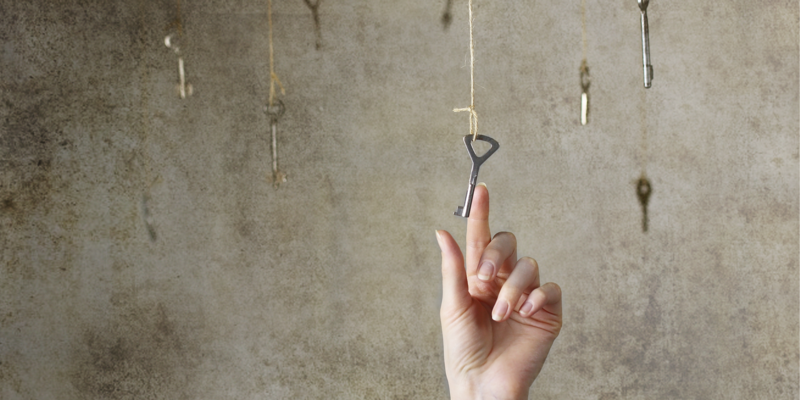 What if you could spend more time on your talents? One of my favorite ways to help managers turn their talent into performance is through our executive coaching program, Talent Insight. During this program, I get the chance to help sales managers identify their unique talents, better understand how their talents are coming across to others, and determine action steps they can take to use their strengths and improve their performance. A new year is around the corner, and it is time to perform some routine maintenance. A great place to start is cleaning up your account list. 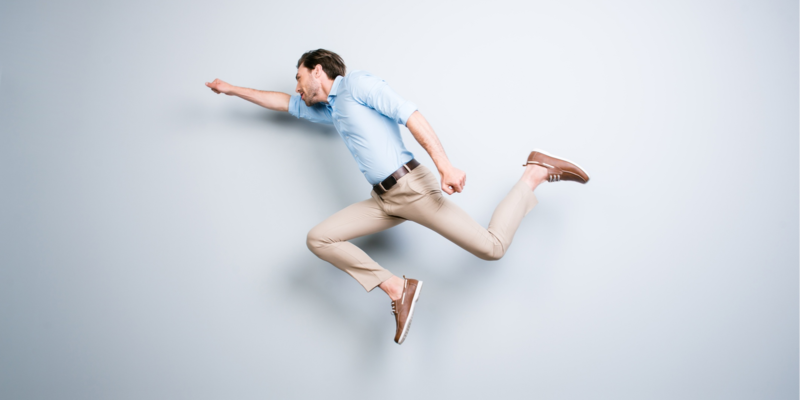 Follow these ten steps to get your sales organization’s account list cleaned up and ready to go for a successful 2019! 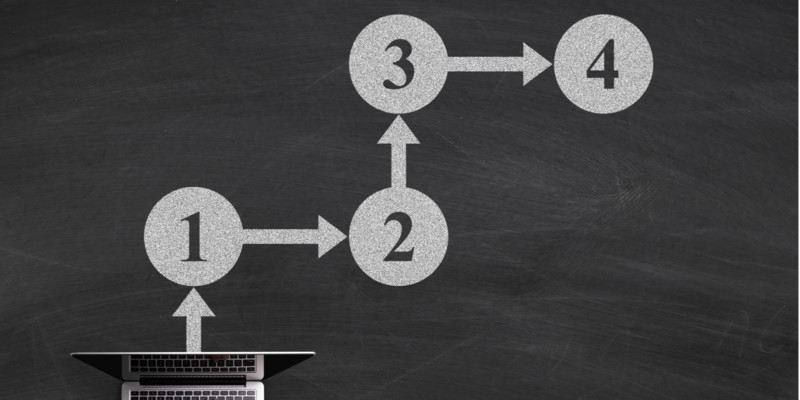 Sales coaching is not about telling your sales team what to do. There's so much more to it. 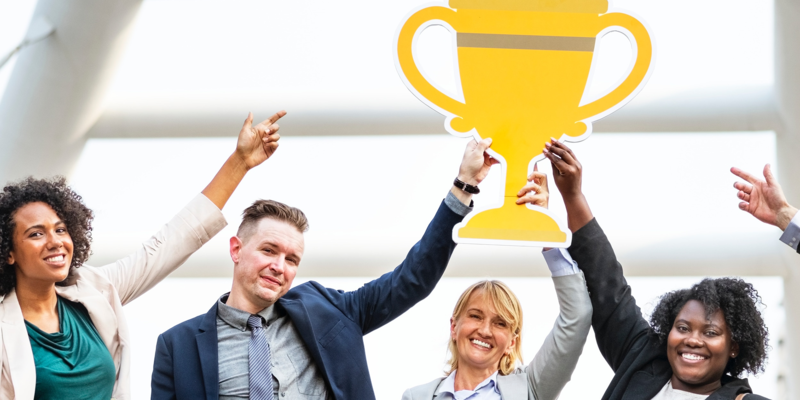 Sales coaching helps sales leaders equip their teams to reach their maximum potential, and gives them the tools and knowledge to make better decisions in their sales process, which leads to overall improved sales performance for themselves, the team, and you. 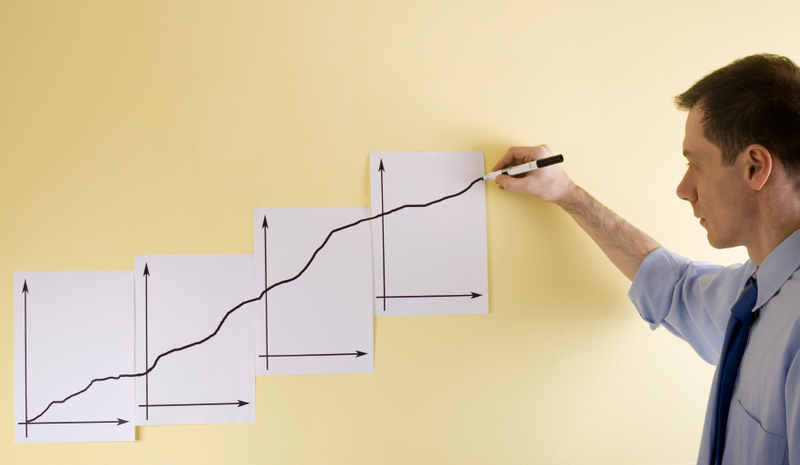 In almost every industry, there are people or businesses we think of as being thought leaders. These people and organizations are the ones that you check on regularly with regard to innovation, market challenges, and new initiatives. 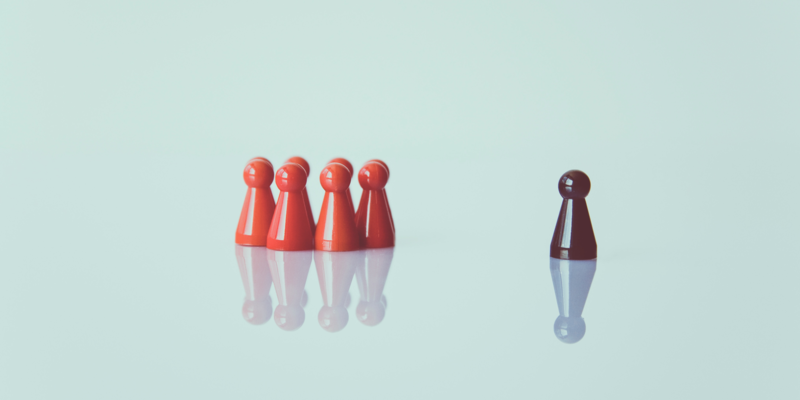 The thought leadership position is certainly an advantageous position to have, as it can help with lead generation, sales, recruitment and retention, new business opportunities, and more. I recently attended a session at a conference that centered around incorporating authenticity into account-based marketing, also known as ABM. 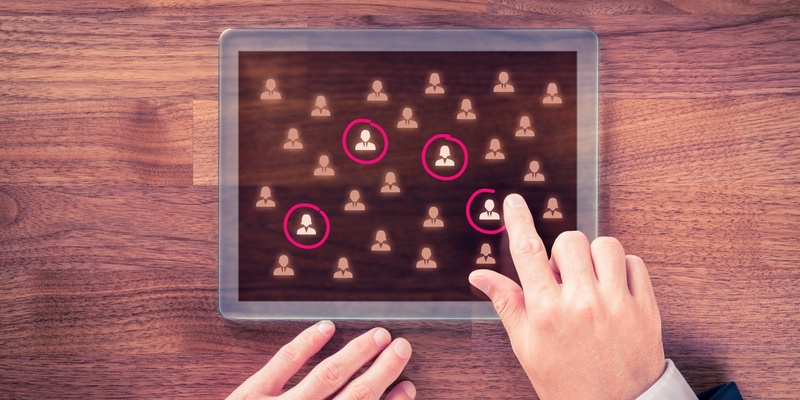 If you are not familiar with ABM, it’s simply a strategic approach to focus an organization's B2B sales and marketing efforts on a defined group of high-potential targets instead of everyone, in an effort to create more personalized messaging and content to increase engagement.